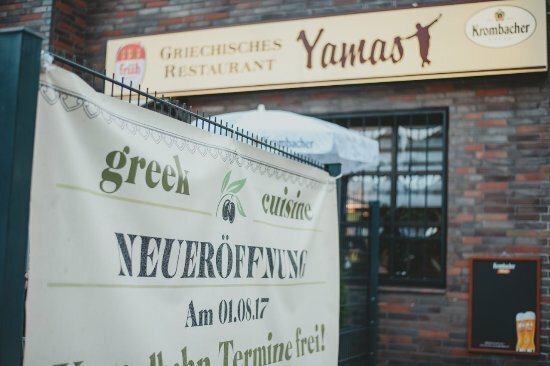 Typical Greek restaurant with a large, diverse menu. Good & efficient service. Value for money. All of our group of 10 were well satisfied. 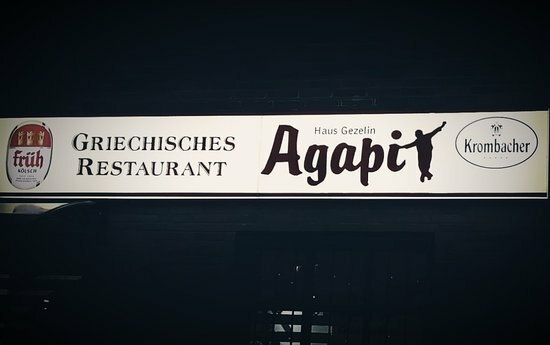 Get quick answers from Griechisches Restaurant Agapi staff and past visitors.